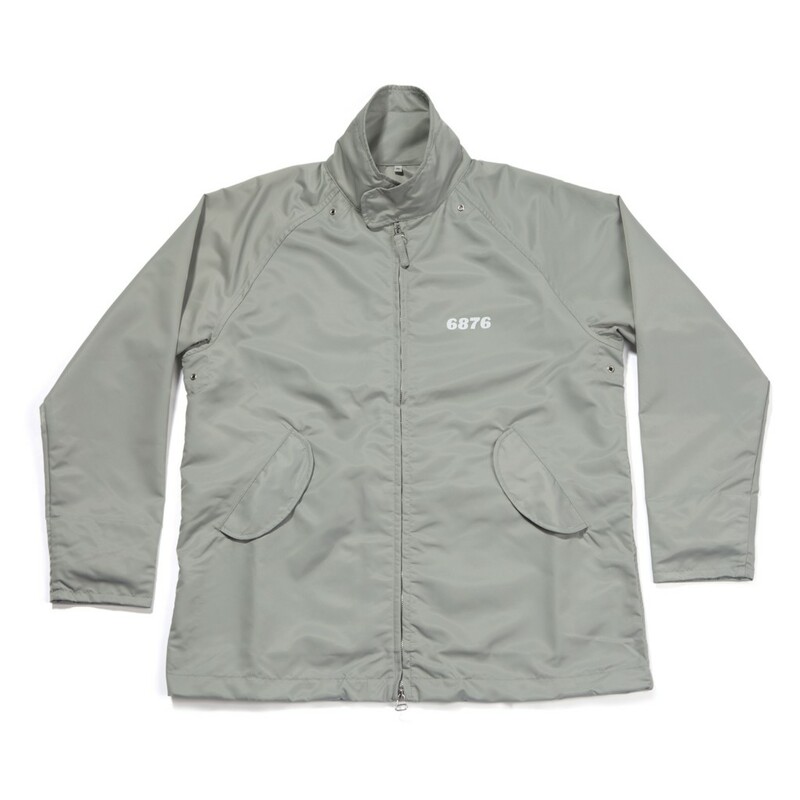 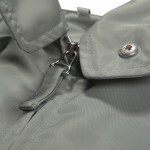 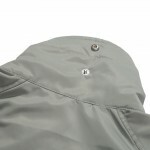 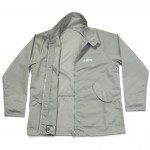 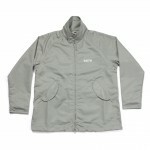 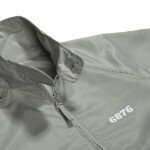 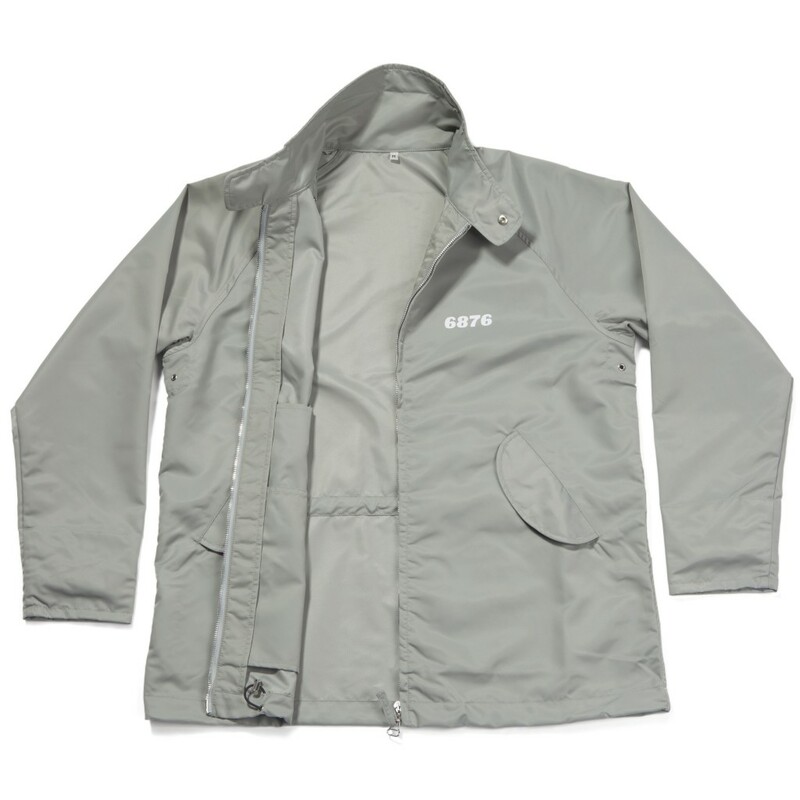 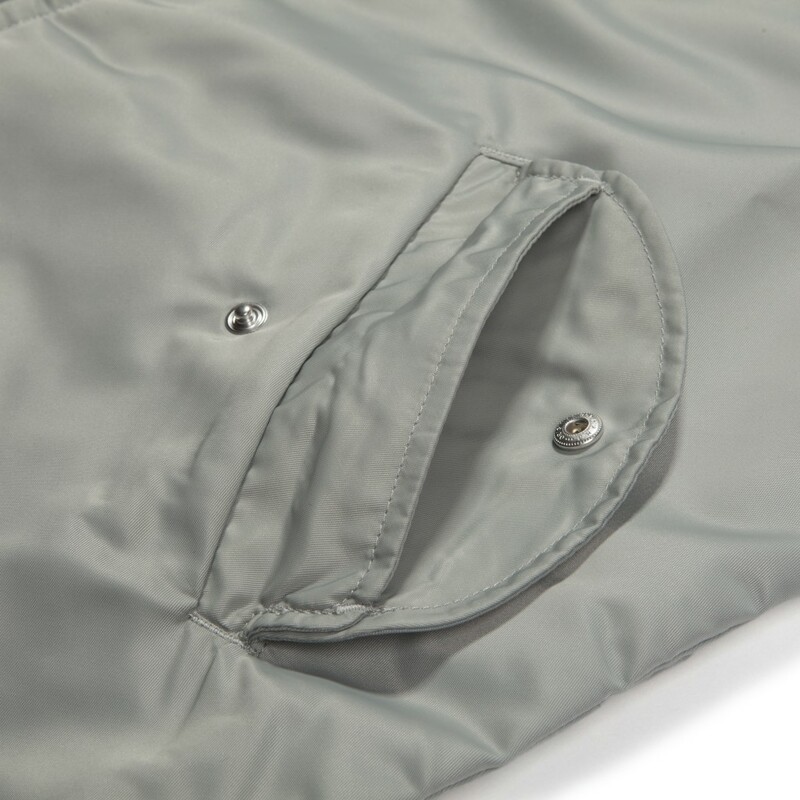 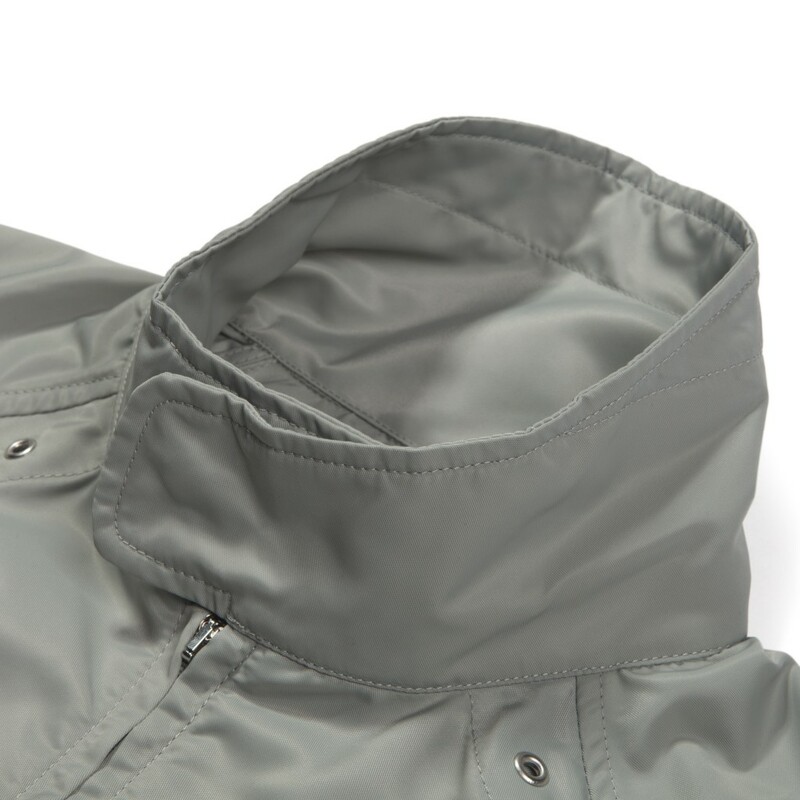 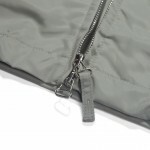 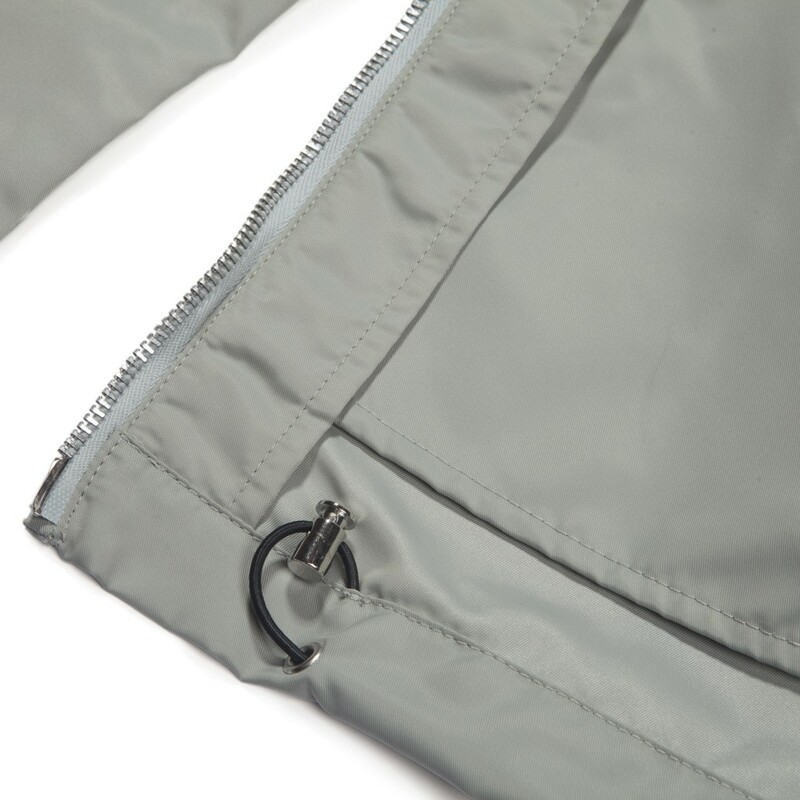 Modern Studies staple jacket manufactured in 100% Italian Polyamide twill fabric with a DWR finish. 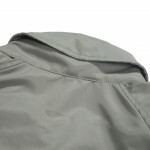 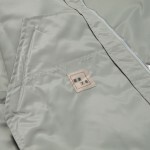 Storm cuffs and pockets, extended back neck flap and drawstring cord at the waist. 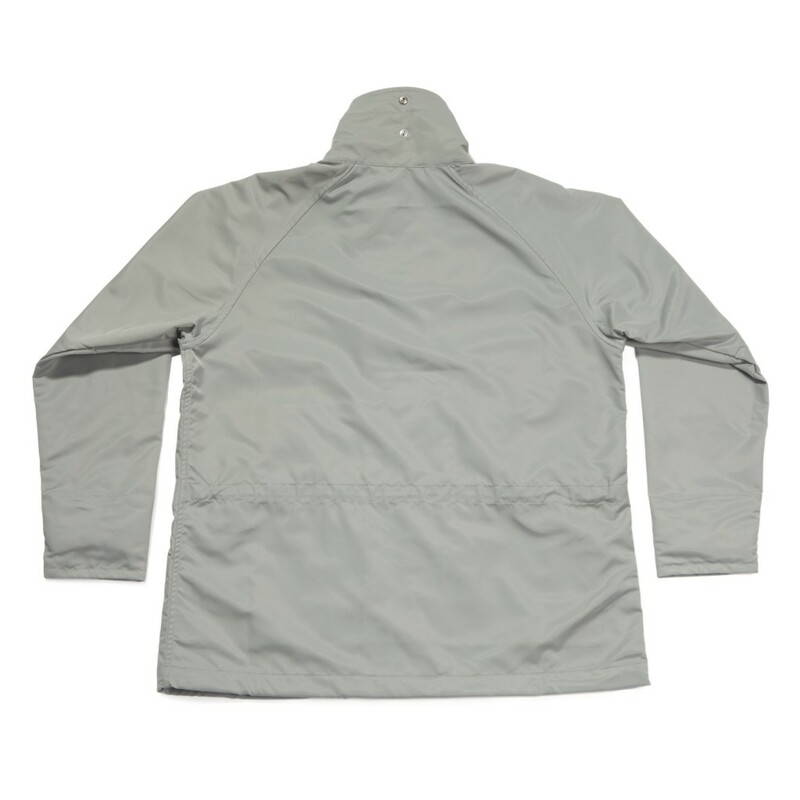 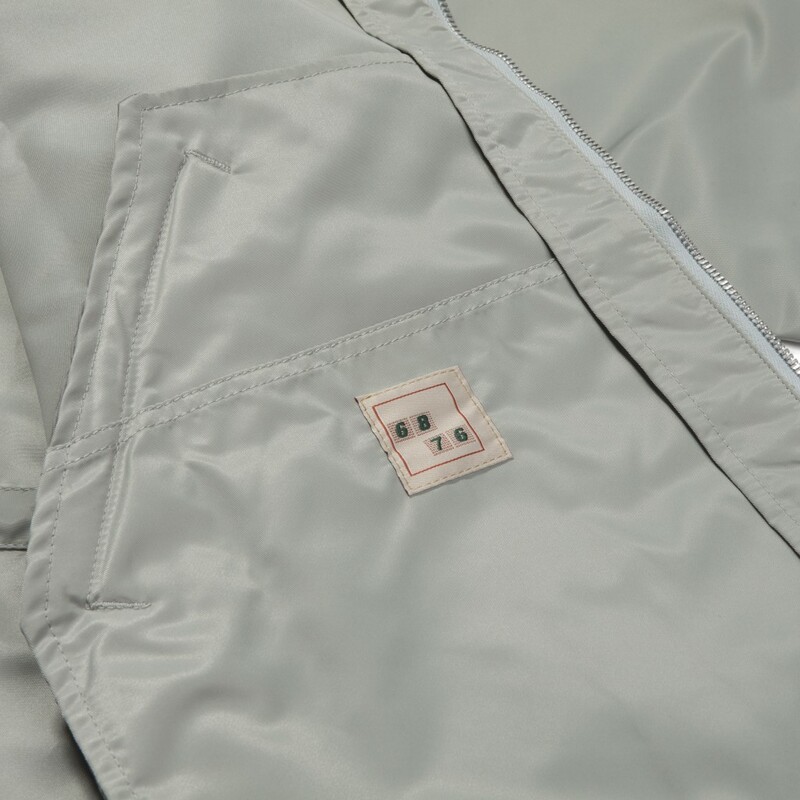 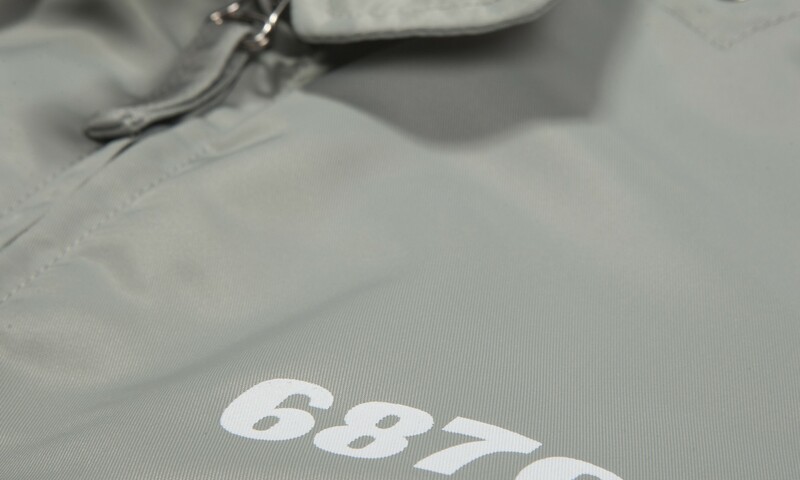 When I designed this jacket in 2003 the idea behind it was to provide within the silhouette of a raincoat type jacket a more accessible and casual type of garment by utilising a classic Harrington and exaggerating its size.